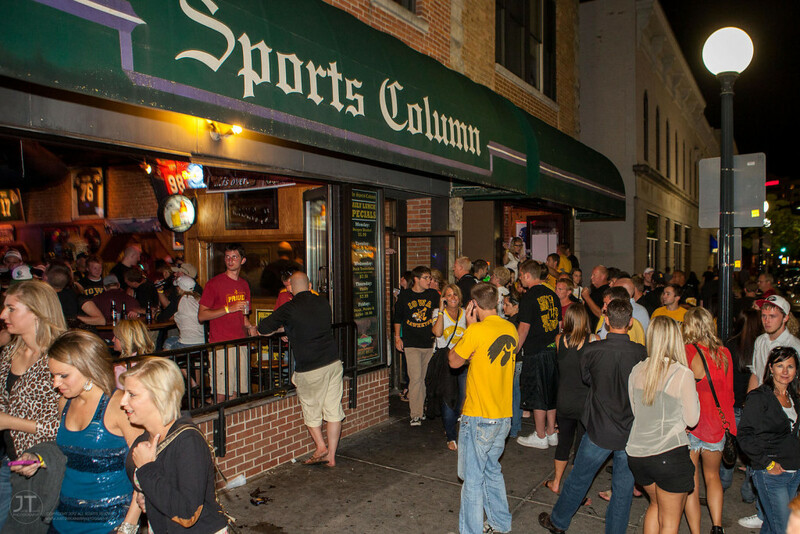 Iowa City's finest watering holes. Barcrawls are a big deal. Whether you’re celebrating your birthday or some random holiday, it is a chance to drink with basically everyone you know. With barcrawls comes a lot of planning. Where do you go? Will you get deals? Will everyone stay together? Probably not, but either way if you’re hosting it, you’re organizing it. With too many bars to choose from, you want to make sure to pick the right stops to ensure optimum fun. Listed below are the five top stops for the perfect barcrawl. The pregame is extremely important, it sets the tone for the whole night. Whether it is BYOB or you provide the booze, you want to make sure your guests have a drink in their hand the whole time. I suggest buying a couple cases or making jungle juice or Jell-O shots. This lowers costs and gives people a reason to actually come. Another tip: provide food. Not only will your friends love you, but it will ensure that there is some sort of substance in their stomach besides alcohol. Just order some cheap pizza or buy some snacks. No one will care how it tastes, it’s free. The crawl has officially begun. 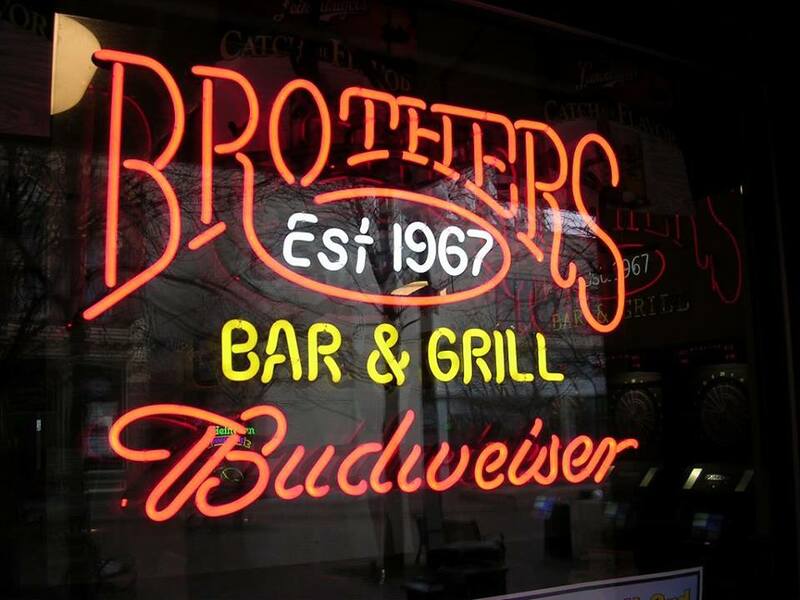 Brother’s is great. It’s big, it has outdoor seating, and it has $2 liquor pitchers on the weekends. Those liquor pitchers are an epic way to start off the evening (or day). Whether it’s a whisky sour or rum and coke, have two, and then move on to the next destination. Going to SPOCO is a must, especially if it is your birthday. 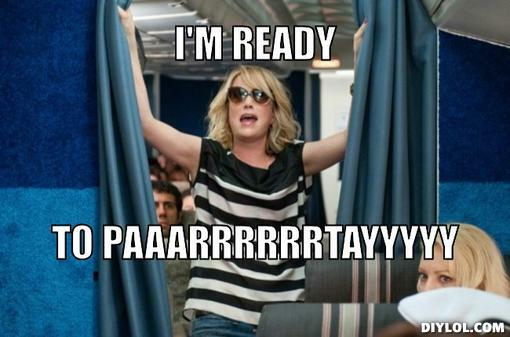 Any time during your birthday week you can get 21 pitchers for $25. So pair up with a birthday buddy, get 42 pitchers, and keep this night rolling. Make sure to snag the upper deck area, it’s a solid way to keep your group in one place. This is where things will most likely get interesting. 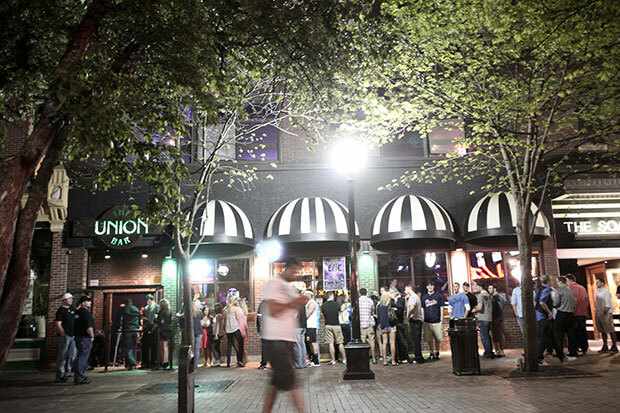 Union has several different sections, and where you pick says a lot about how your night will go. The front: this is for the calm patrons. They want a good time, but aren’t looking to go crazy. The dance floor: those liquor and beer pitchers have finally set in, and you are ready to dance. The upstairs: this is really a toss up, but it can get pretty wild too. At this point, everyone has probably split up. But for the remaining few, you want to make sure you end the night on a high note. 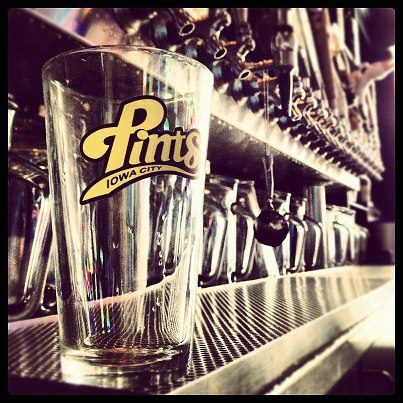 Pints is perfect because everyone loves it and you can scream the lyrics to Don’t Stop Believin’. I wouldn’t recommend staying for long, because you will probably get tired and hungry and sick of hearing everyone sing. Do yourself a favor, and go get a potato bowl from the Ped Mall. It’ll be the best $5 you will ever spend. If you’re looking to add a few more bars to the lineup, I suggest: Airliner, DCs (go earlier, rather than later), and Fieldhouse. Also, make sure you get shirts. There is nothing better than a group of 30 people walking around downtown in matching tops.